We all recognise the need to drive carefully, but accidents can and do happen from time to time. Even with all the safety features that are found on modern cars, the occasional incident will still occur. Some of the most famous people on the planet have the occasional mishap. Here are a few of the most celebrated ones. 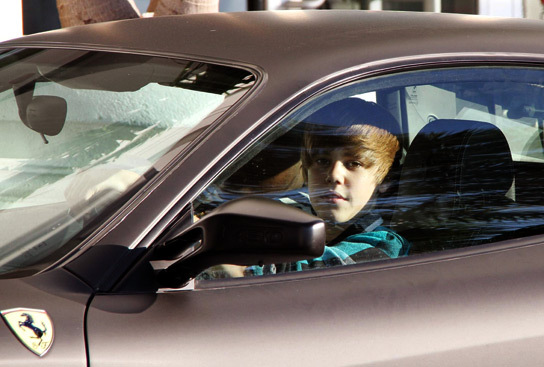 In 2011, Canadian heart-throb Justin Bieber got himself in a little bother when his Ferrari collided with a Honda in a Los Angeles parking garage. Thankfully, there were no injuries and neither car was badly damaged. The 17-year-old popster emerged unscathed, much to the relief of millions of ‘bebiebers’ around the world. 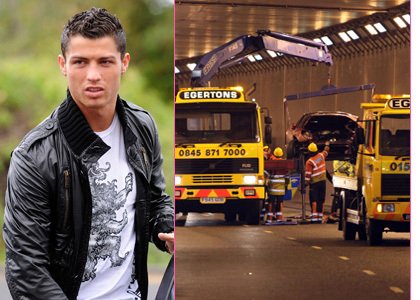 Current Real Madrid superstar Cristiano Ronaldo once famously crashed his Ferrari in a tunnel close to Manchester Airport. In 2009, while still a United player, the Portuguese winger wrote the car off completely after colliding with a barrier. Luckily he was unhurt, despite the impact being so severe the car actually lost one of its wheels. 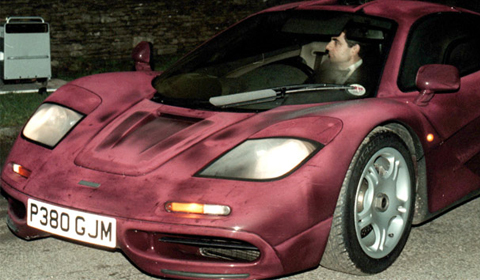 Tennis legend Andre Agassi suffered back and arm problems after being rear-ended in 2000, while returning home from the Wimbledon tournament. He was in his car in Las Vegas when the incident occurred. Although he later made a full recovery, he had to withdraw from the USA’s crucial Davis Cup match against Spain, which they lost 5-0. Richard Hammond – Slow down, Hamster! British TV presenter Richard Hammond, affectionately known as the Hamster, survived a high-speed accident in 2006. 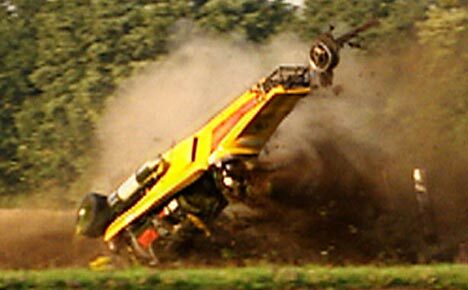 He had been driving a jet-powered car for the ‘Top Gear’ show when he lost control at a speed of over 300mph. Although he suffered some very serious injuries, he has since gone on to make a full recovery. David Rice is a UK-based writer who specialises in articles about cars. His favourite vehicle is the BMW 1 Series, although he also has a slight obsession about the E-Type Jaguar. Next page Next post: How to sell your car online?